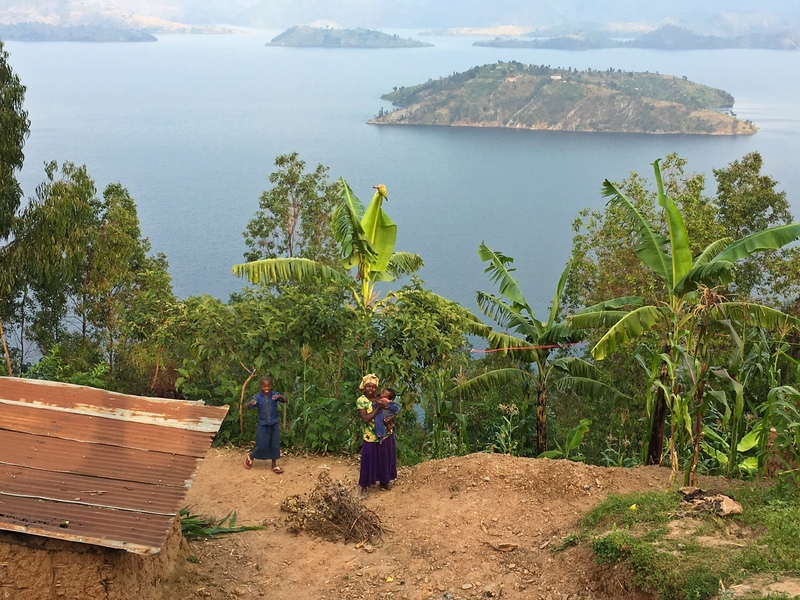 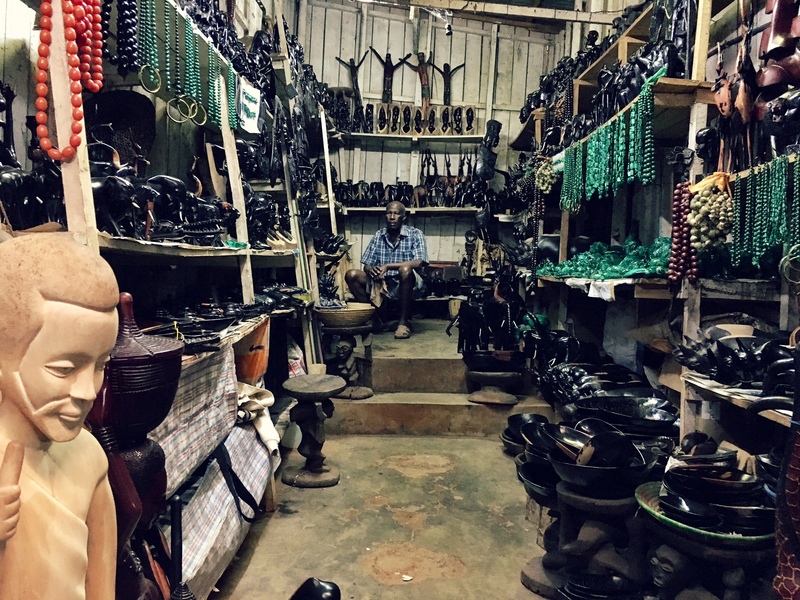 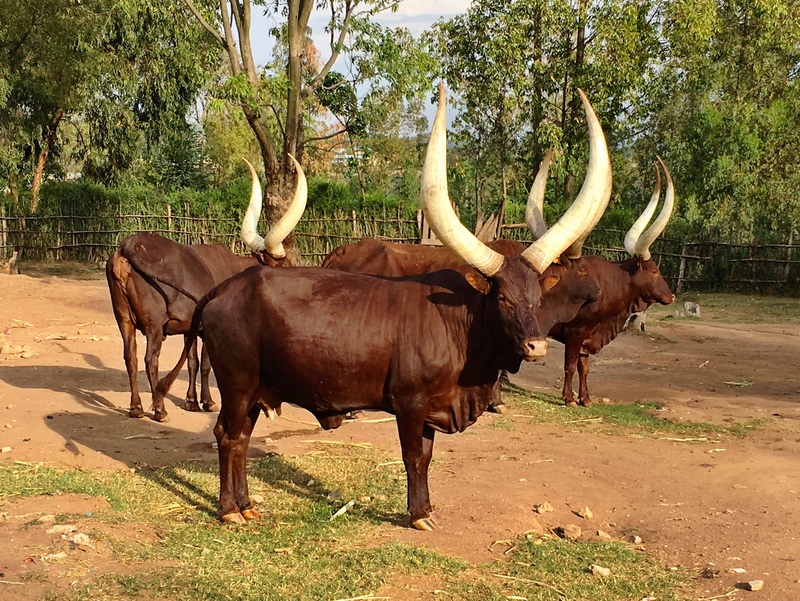 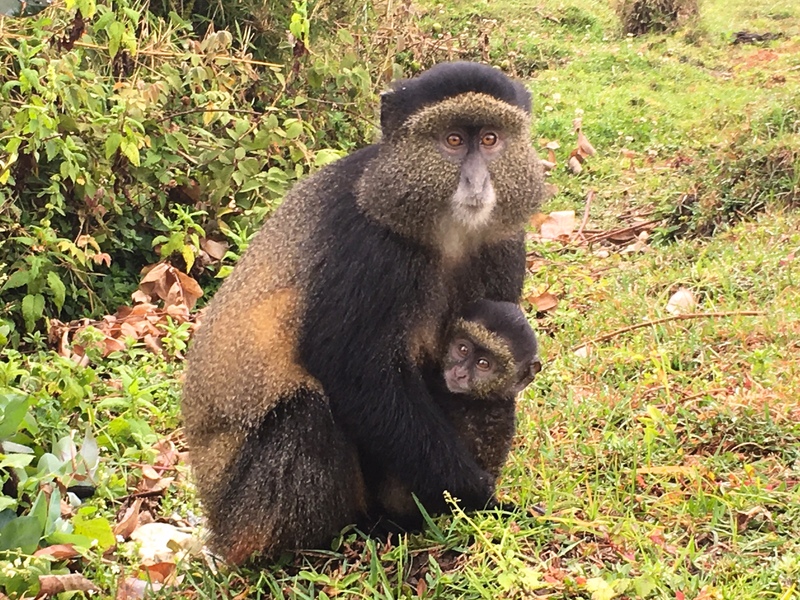 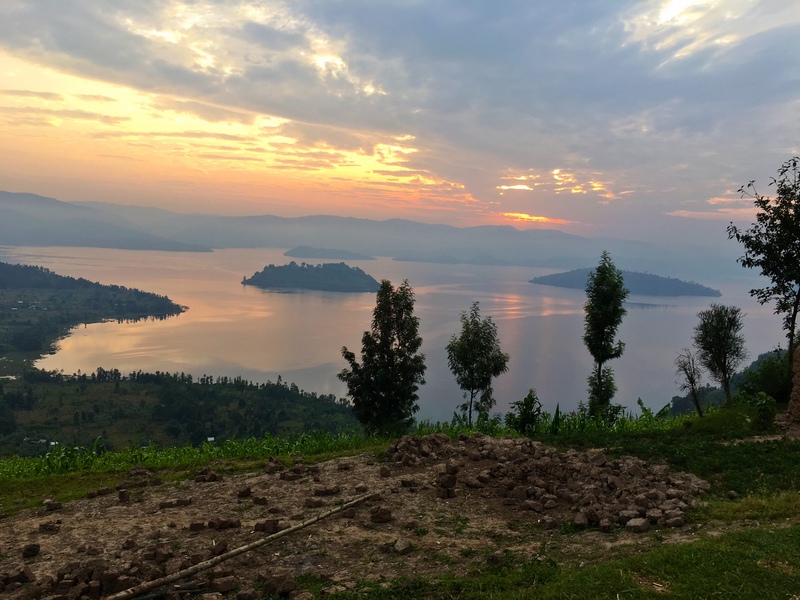 “From the moment I was greeted outside the Kigali airport by our guide’s big, welcoming smile, I knew this was going to be the trip of a lifetime. 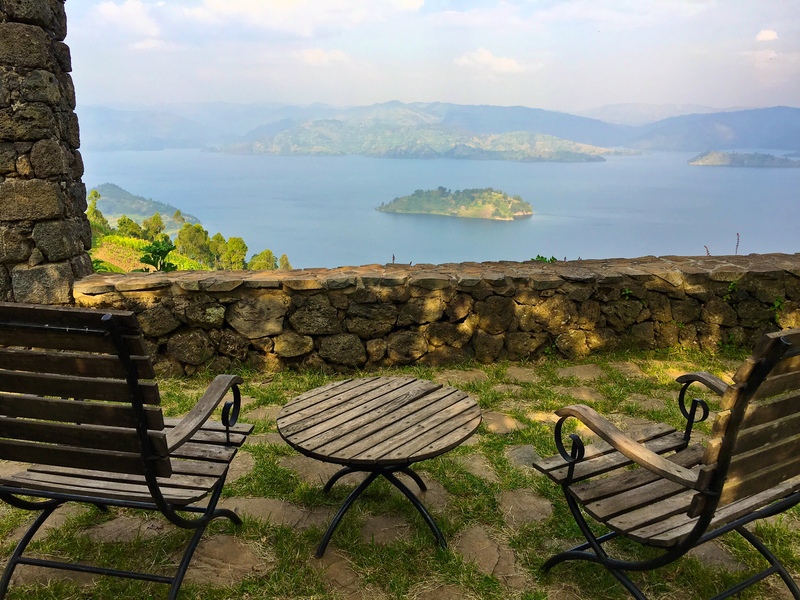 Rwanda, “The Land of a Thousand Hills”, is a small country, but it packs a big punch. 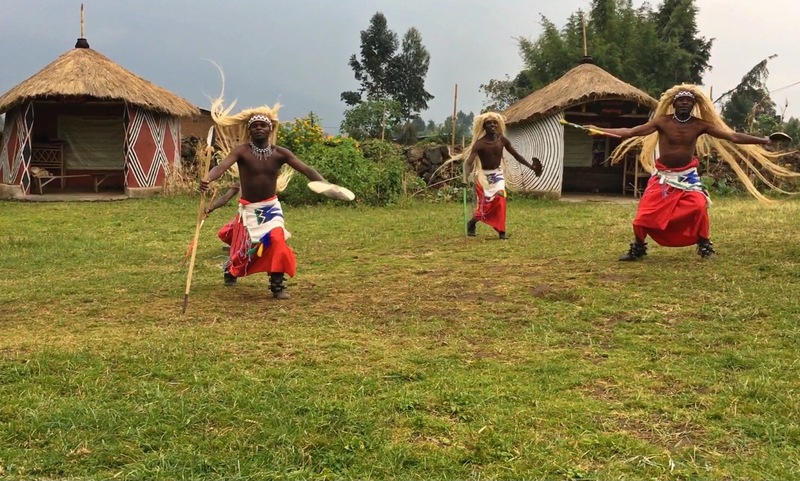 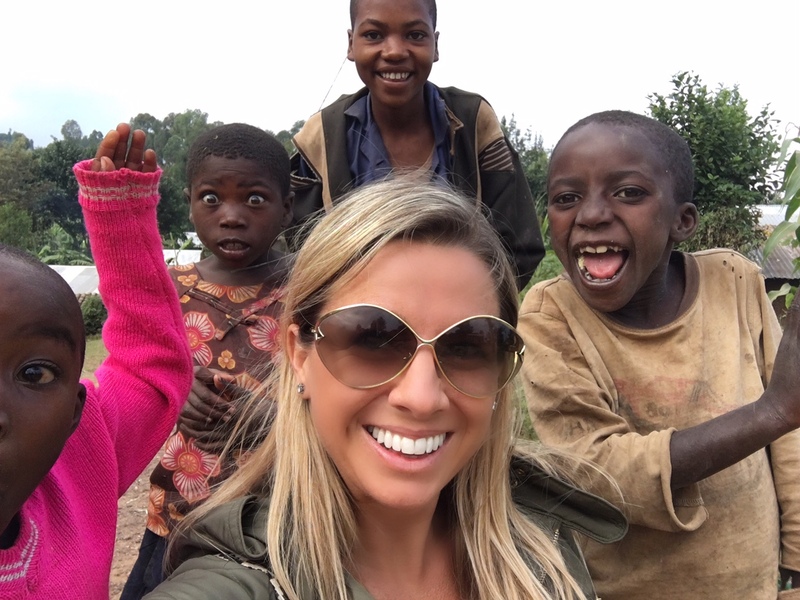 Thanks to African Insider, my family and I got to experience the sights, culture, wildlife, and lovely people of Rwanda in a way that exceeded my dreams. 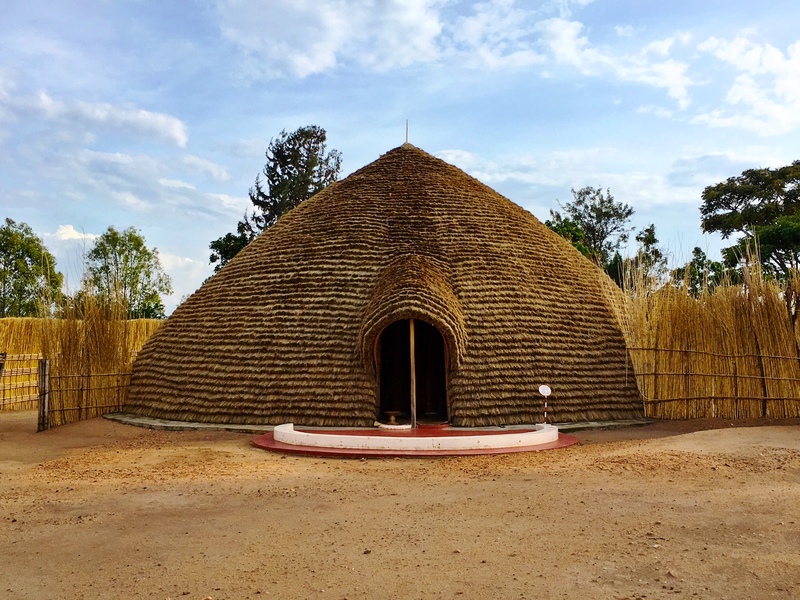 We saw the captivating city of Kigali, as well as the lush countryside. 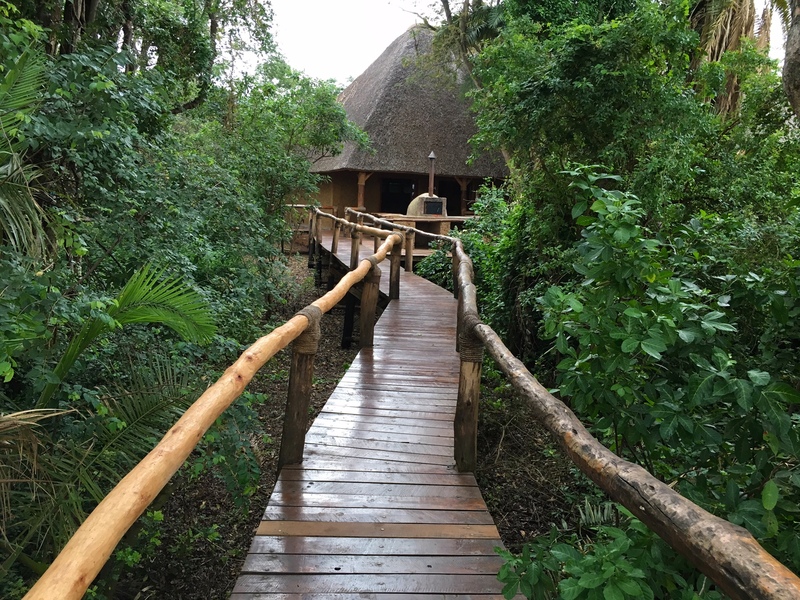 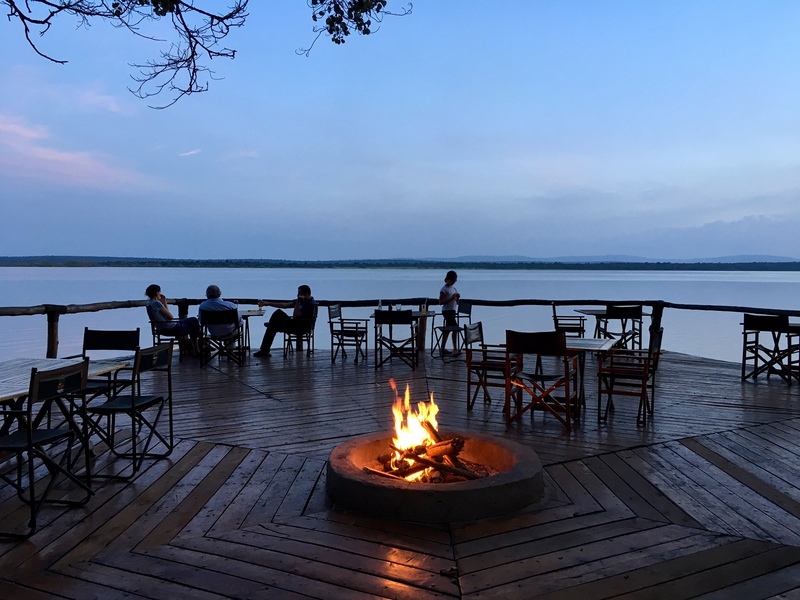 We stayed in a 5-star hotel, as well as a lake-side tented camp, and a rustic yet stunning lodge high in the mountains. 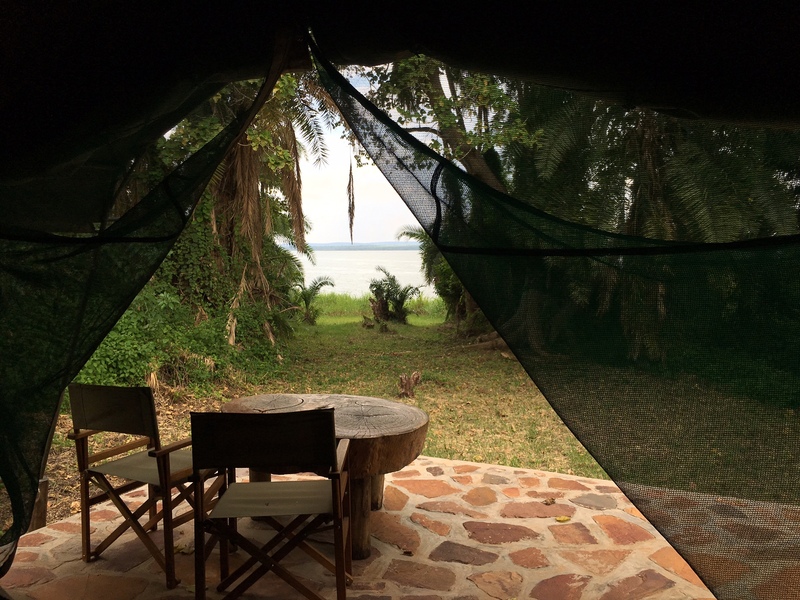 On safari, we admired not just the array of wildlife, but the stunning landscape. 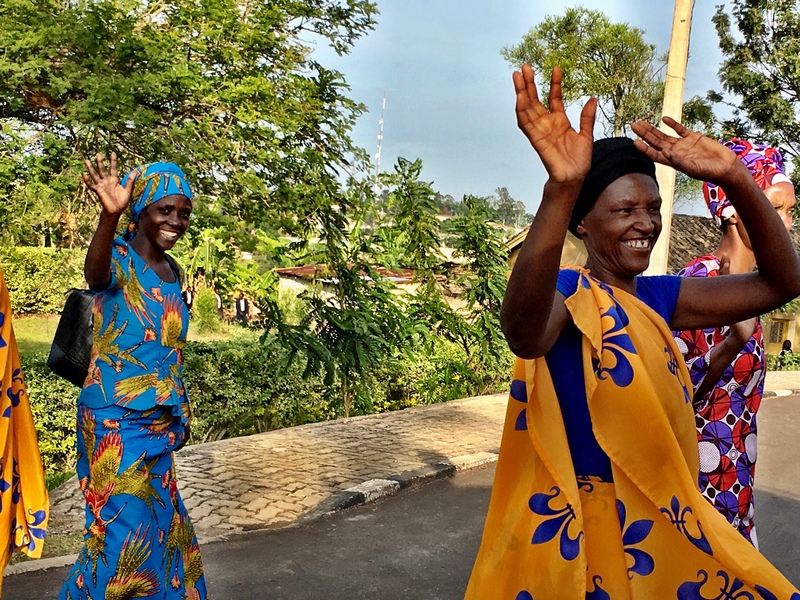 We learned about the tragic history of the genocide from less than 30 years ago, and yet met so many of the genuinely kind and smiling people of the country. 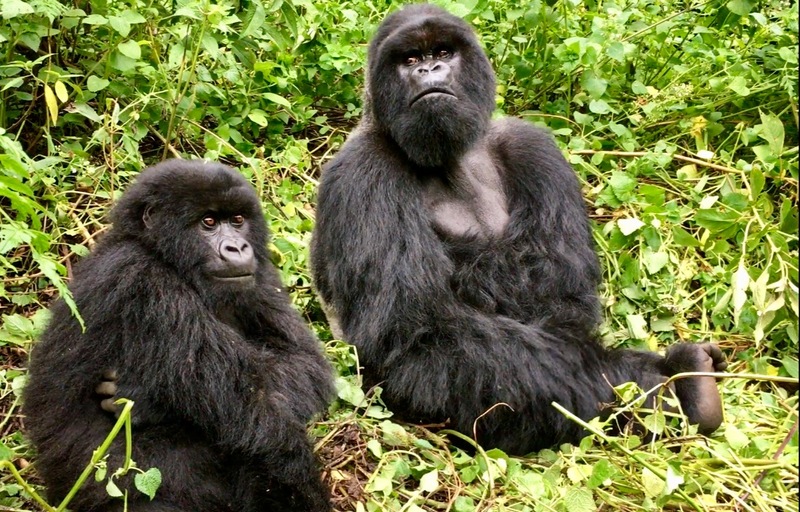 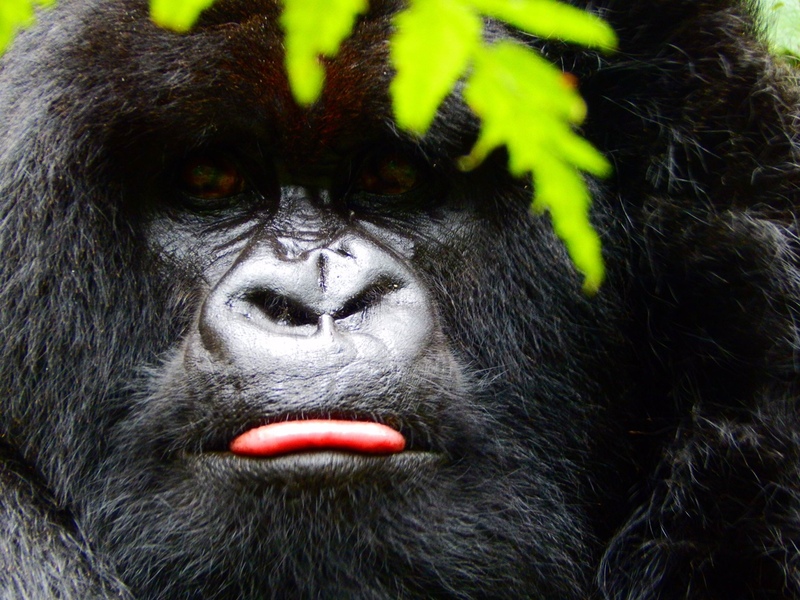 And of course, the main event: Rwanda’s mountain gorillas. 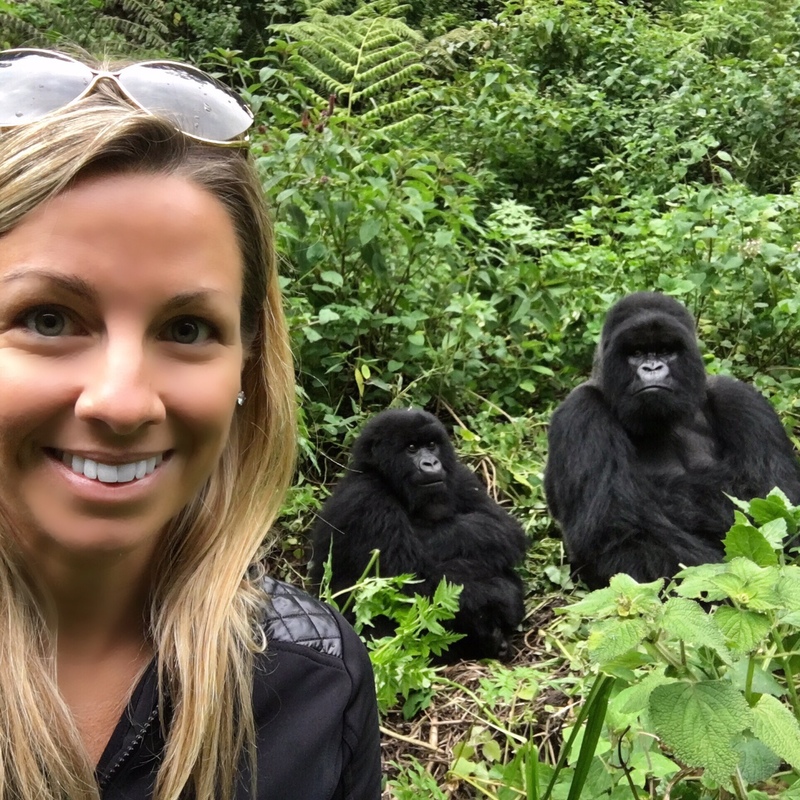 To be fortunate enough to spend time with and interact with these special animals is a true bucket list experience.